A little about the man himself. 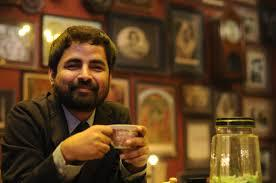 A man who started his journey as a fashion aspirant, whose creations were categorized as “bedsheets”, who stated his label as a freshman and then went on to become the Youngest Board Member of the National Museum of Indian Cinema is a man not known to many but his brand is. 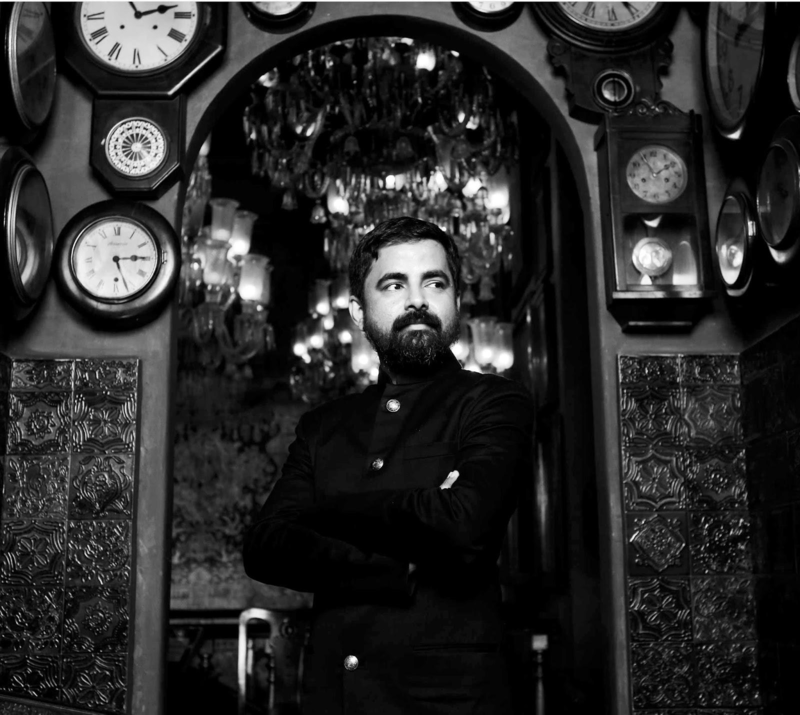 Be it designing plans to materialize his dreams or designing sarees to drape the beauties of Bollywood, Sabhyasachi Mukherjee has lived a life worth mentioning. 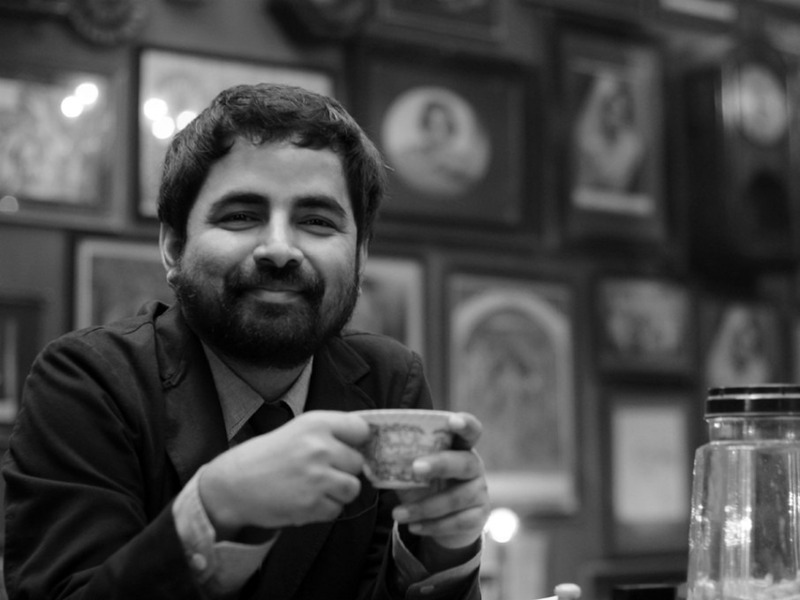 Here are a few stories of the man who converted his label into a brand! He comes from a middle class Bong family from Kolkata, with parents as ambitious as any and expectations laded as yours and mine. Sabhy’s parents wanted him to become an ‘engineer’ as desire of a ‘boy’ hoping to earn bread and butter from Fashion Industry did not make sense back then. They refused to fund his admission to National Institute of Fashion Technology, Kolkata and that is when he sold his books to pay for his exam fee and admission form. Shortly later, he started his workshop after his graduation and kick-started his career. Sabhya’s style sense during his college years was as funky and colourful as the Pepsi ads which circulated during his times. Hence he was pet named PEPSI by his seniors. What name initially irritated him went on to become a name as global as his brand. Now, everybody fondly calls him PEPSI. 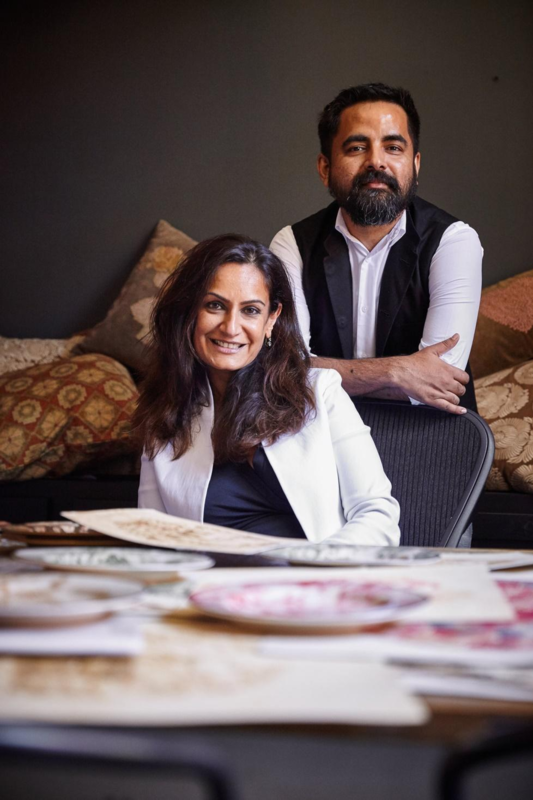 In 2001, he won the Femina British Council’s outstanding young Designer of India award which propelled him to pursue his further studies in London. He interned with Georgina Von Etzdorf and returned to India with crisp and edgier styles at service. He later started retailing his work in all major stores of India. He has showcased his creation in all the major fashion weeks namely Milan Fashion Week, New York Fashion Week, Miami Fashion Week and London Fashion Week. He made his debut in Cannes Film Festival in 2011. 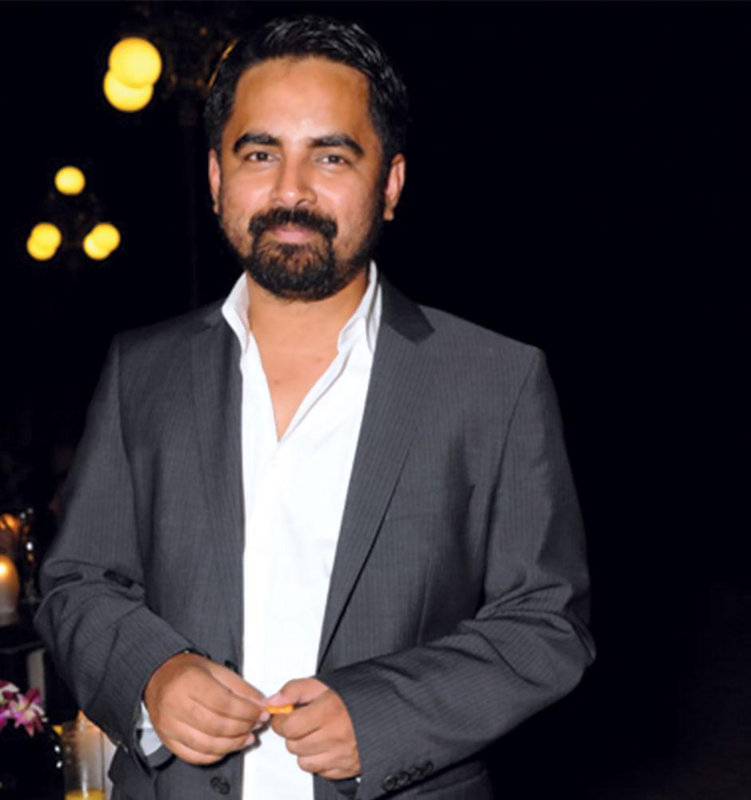 He is believed to be the only Indian Designer to have explored all these Fashion Weeks. He is the designer who brought basics back to fashion. He promoted Khadi Internationally and now has come up with the new initiative called Save The Saree, he retails hand woven Indian sarees at a non profit basis by making extensive use of Indian Fabrics such as-banarasi fabrics, fabrics in pure khadi and vegetable hand block print from Bagru. 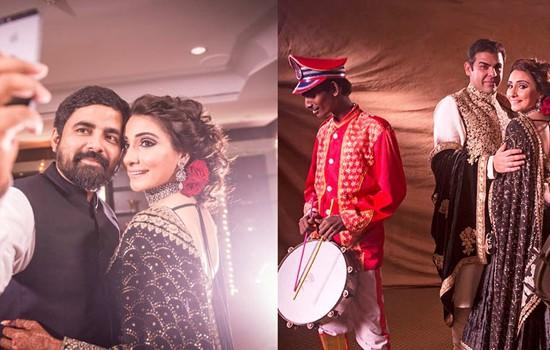 Sabhya along with his creative teams hosts a show on NDTV Good Times named ‘Band Baja Bride’ where in they celebrate the Indian Bride. 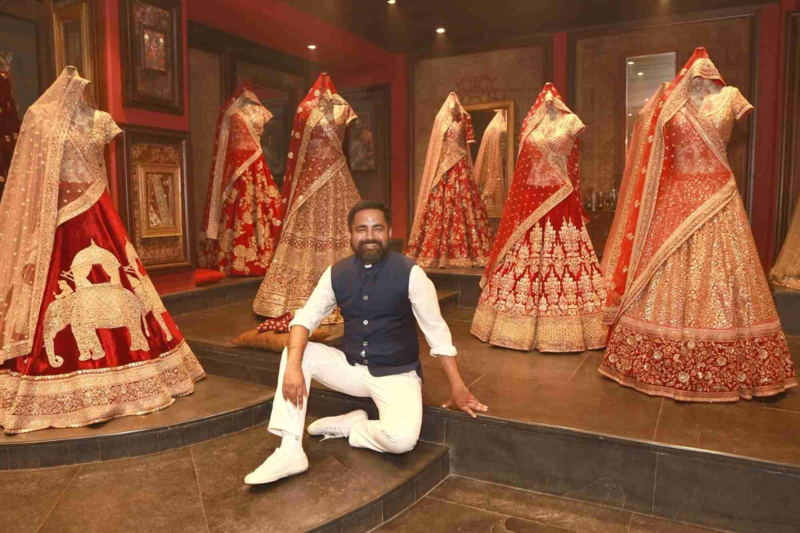 He believes in being the Santa to the “soon to be brides” by granting their wishes of a dreamy celebrity style weddings with his creations and care. The brand has a list of many style loving Bollywood Actresses in its Clientele. To name a few - Rani Mukharjee, Aishwarya Rai, Kareena Kapoor Khan, Bipasha Basu etc.